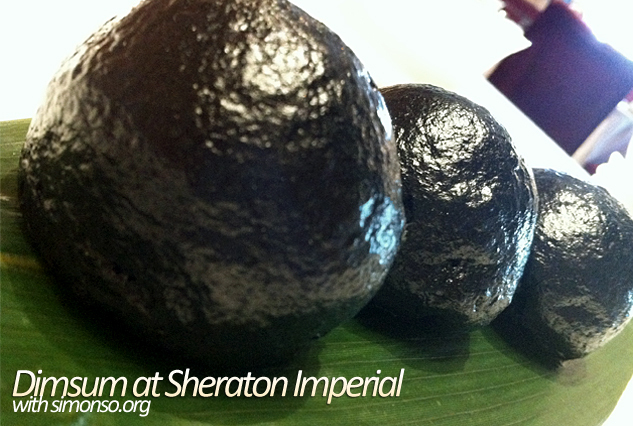 Weekend is always the best time to eat dimsum why? I guess without the over crowded feel it wouldn't be a good dimsum in the morning ey? Welllllll mine is a little different, with or without the people it is a damn blardy good dimsum day! 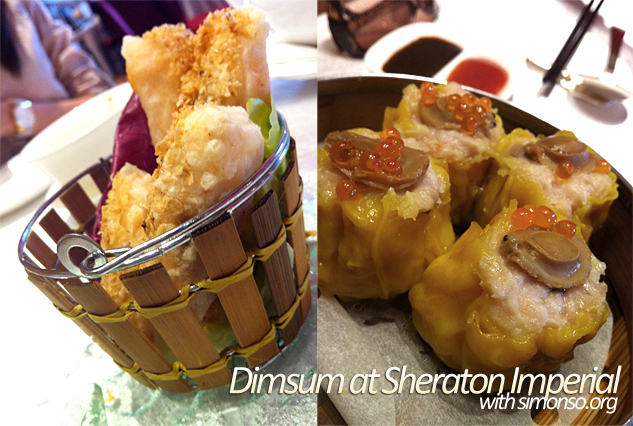 The baby love eating dimsum at Sheraton so we went there. Personally i've never been here before so i decided to try it out. 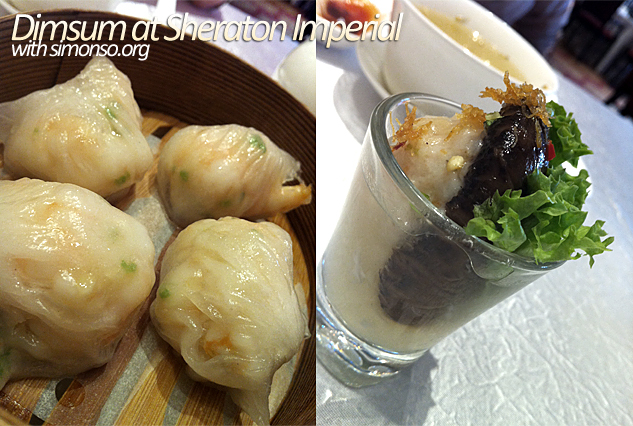 Check out the siew mai, damn yummy! And the har gau, omg omg! Talking about it makes me wanna eat there again.. Hummm baby lets go! Word of advice from the black ball, don't over order because every portion is "HUGEEEE"... "BIGGGGG"